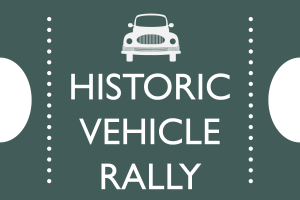 Historic Vehicle Rally at Newby Hall 2019 - A Great Family Day Out! 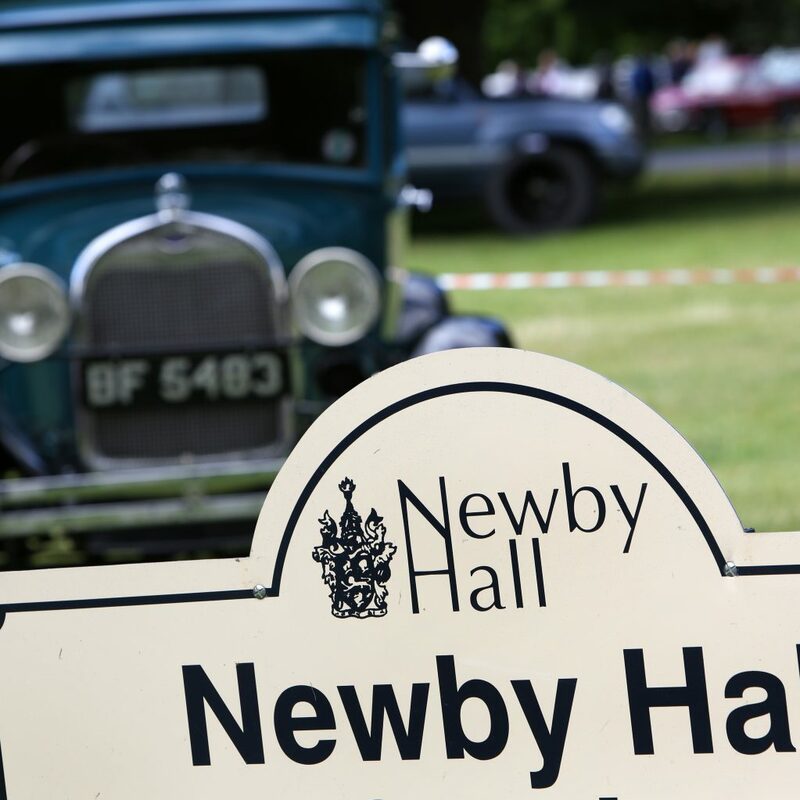 On Sunday 21st July, Newby Hall will be surrounded by vintage and classic cars, for the North’s biggest one-day car show – the annual Historic Vehicle Rally. The event, which is organised by the North East Pre-War Austin Club, attracts exhibits from all over the country. 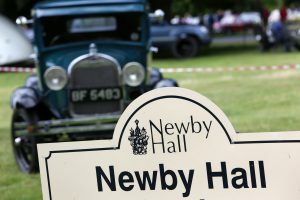 Up to 1500 cars of all makes, from Aston Martin to Wolseley will be polished up by their proud owners and put on parade for one of the highlights of Newby’s opening season. Row upon row of gleaming cars, arranged by manufacturer and model, have proved to be a huge draw for visitors, over many years. The rally appeals to serious enthusiasts, with auto-jumble stalls to rummage in, while more casual visitors can choose a favourite classic, pose for a ‘selfie’ and imagine themselves at the wheel! It’s a fantastic day out for the whole family, and tickets include entry into the gardens and adventure playground. If you would also like to visit the House, please upgrade your ticket on arrival and book your tour. Camping is available for exhibitors or visitors on Saturday night 20th July only. It is £10/pitch. The camping field has a water supply, portaloo and elsan disposal only. No need to pre-book, just pay the steward on arrival. Camping for visitors/exhibitors is available on the night of Saturday 20th July only. Pitches are £10 per unit (tent or caravan/campervan). Facilities are limited to fresh water point and an Elsan disposal point. No need to book – your fee will be collected during the evening. Admission to the event is NOT INCLUDED.